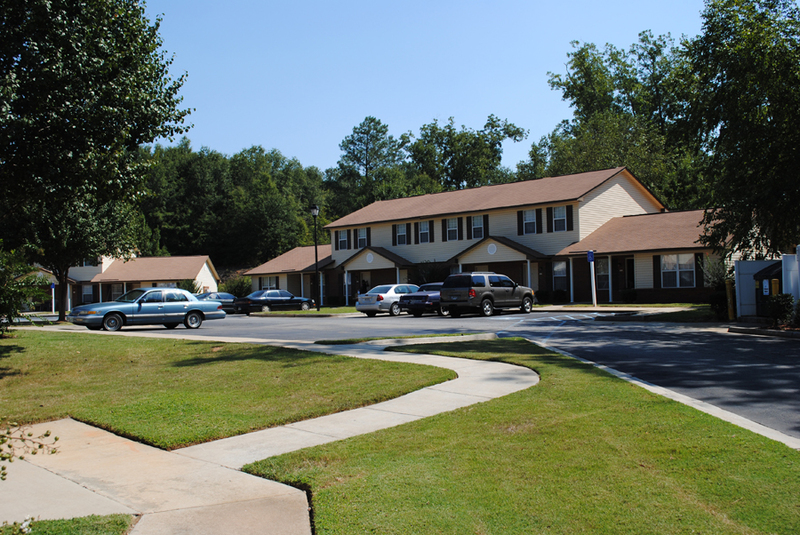 Heritage Apartments in Sparta, Georgia, offers one and two bedroom residences in single story or two story townhouse designs. Townhouses provide upstairs/downstairs living with one and one-half baths. Each residence features a contemporary layout with step-saver kitchens. 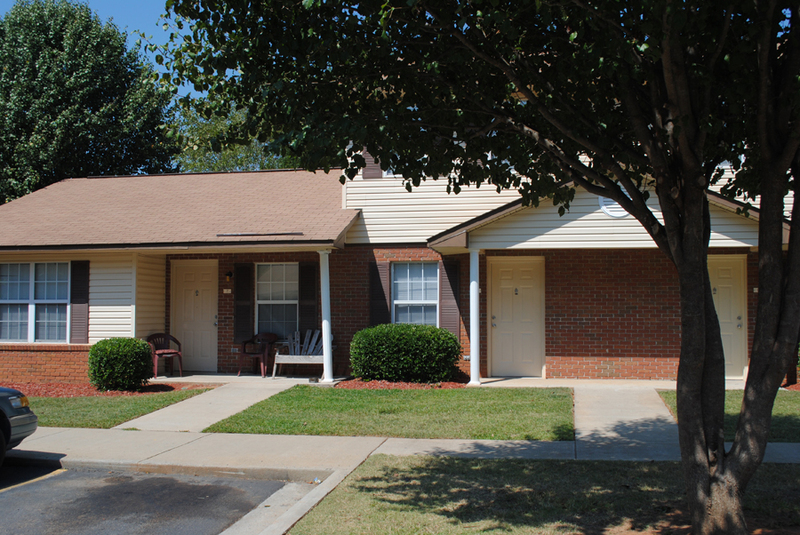 Heritage Apartments is the perfect community for those looking for affordable living apartments in the Sparta area. This property provides a relaxed lifestyle. 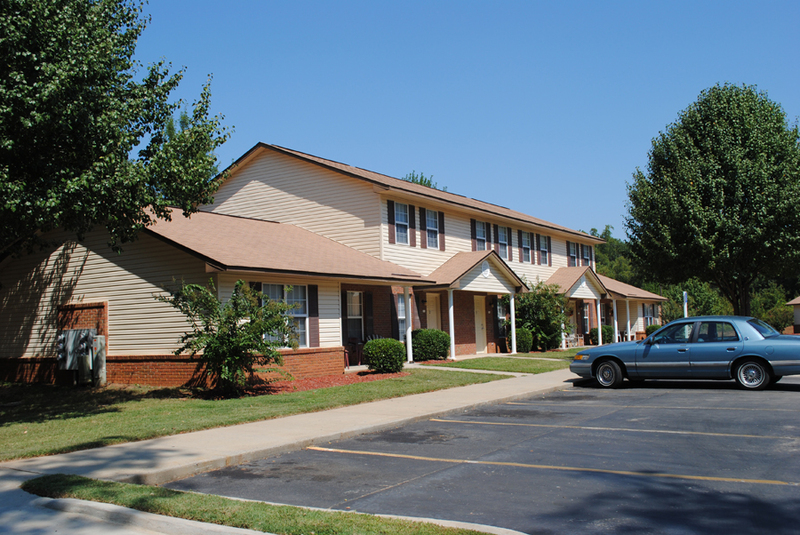 Heritage Apartments are close to shopping, banking, restaurants and medical facilities. Sparta was established in 1795 in the old cotton plantation country of middle Georgia. Rich in history, Sparta is the seat of Hancock County. The town is midway between Macon and Augusta and 23 miles east of the old Georgia Capital at Milledgeville. It is sixty-five miles south of Athens. Traditional, Southern-style wines are made in Sparta such as Muscadine and scuppernong wines. 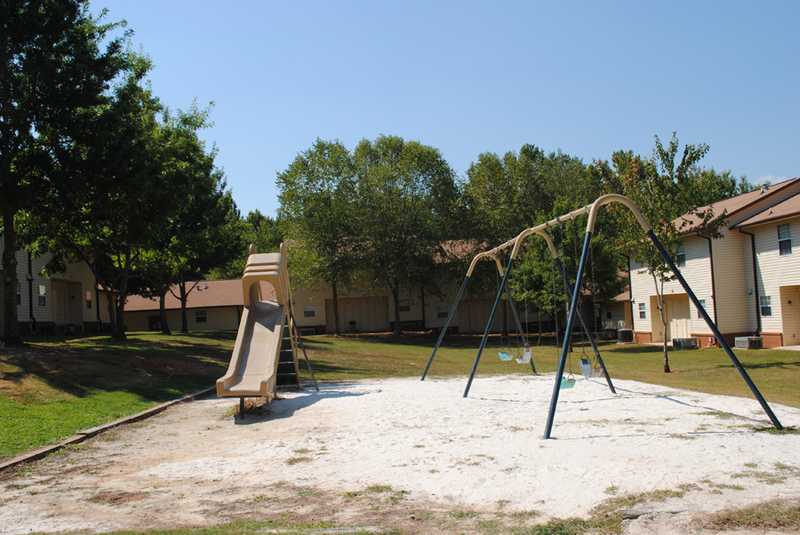 Visit us soon and discover how you, too can enjoy living at Heritage Apartments. 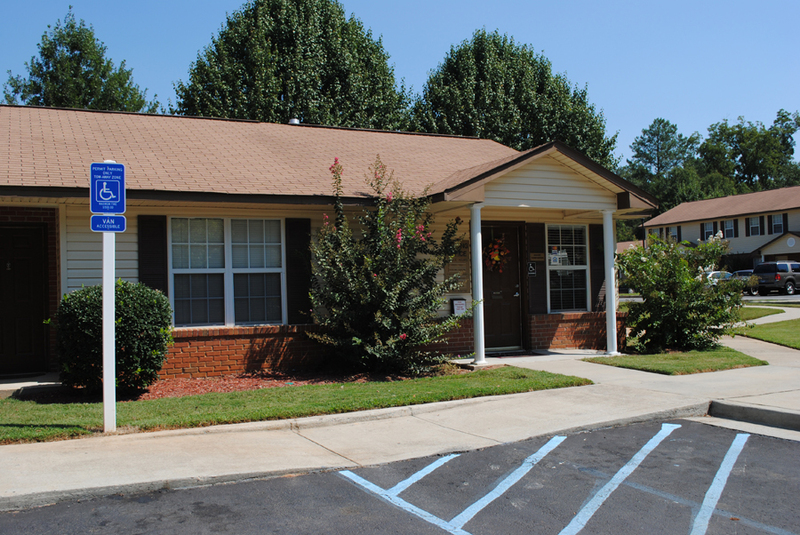 We will gladly show you how easy it is to make your home here. 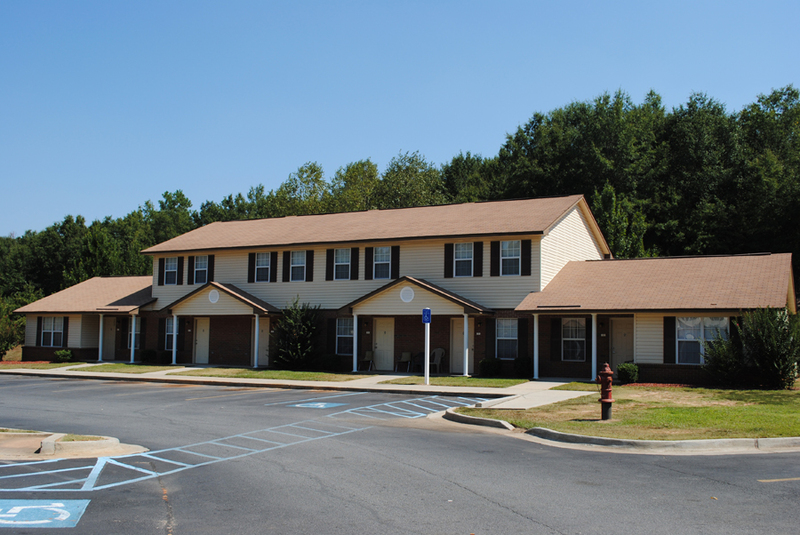 Rental assistance available to qualified applicants. 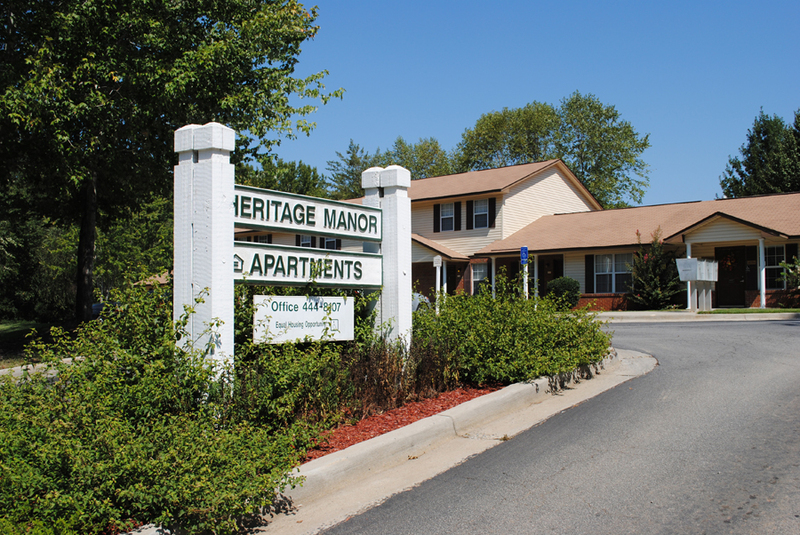 Heritage Apartments is an equal opportunity provider. One-bedroom apartments are 750 square feet. 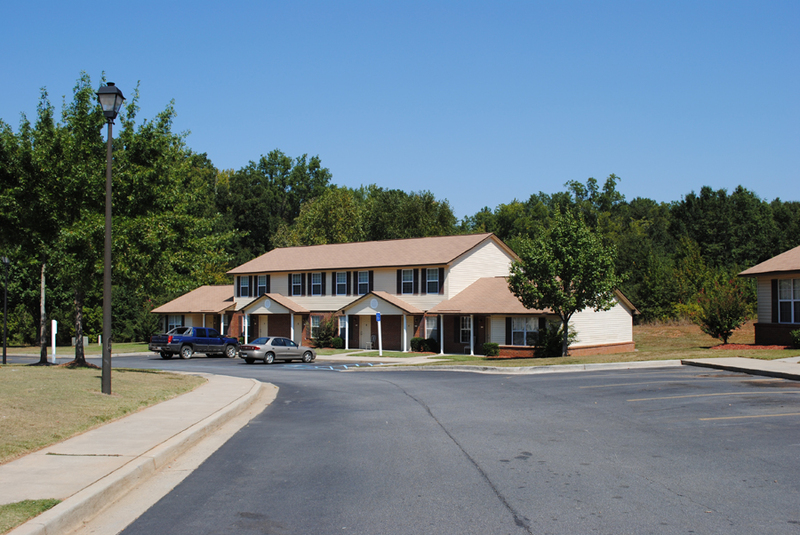 Heritage Apartments is the perfect community for those looking for affordable living apartments in the Sparta, Georgia area. 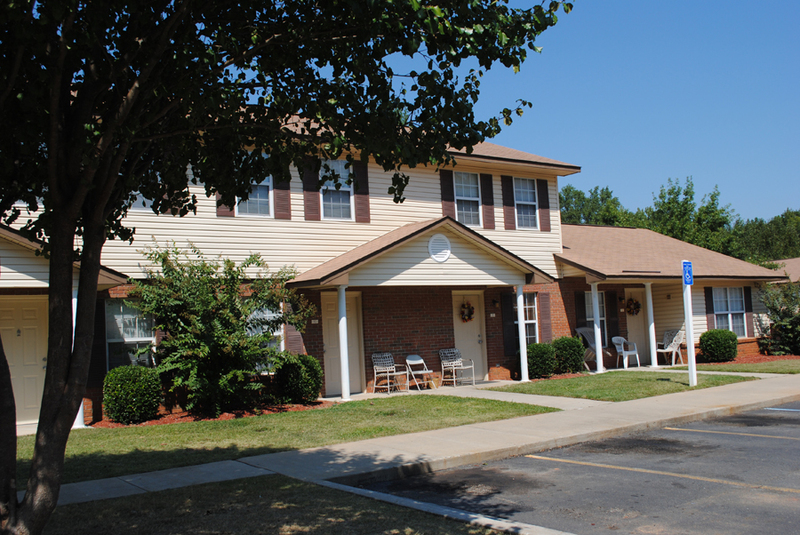 Visit us soon and discover how you can enjoy living at Heritage Apartments. 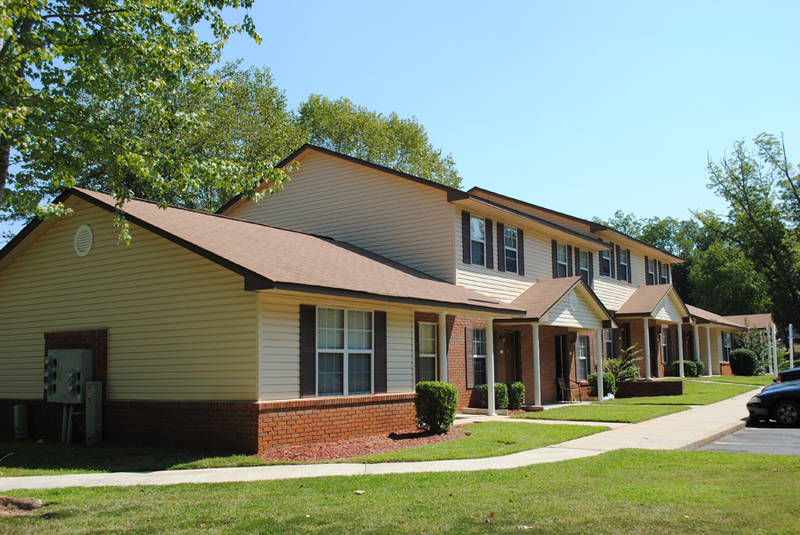 We will gladly show you how easy it is to make your home here. From GA22 eastbound, turn left onto Dixie Street. Westbound, turn right onto Dixie Street. 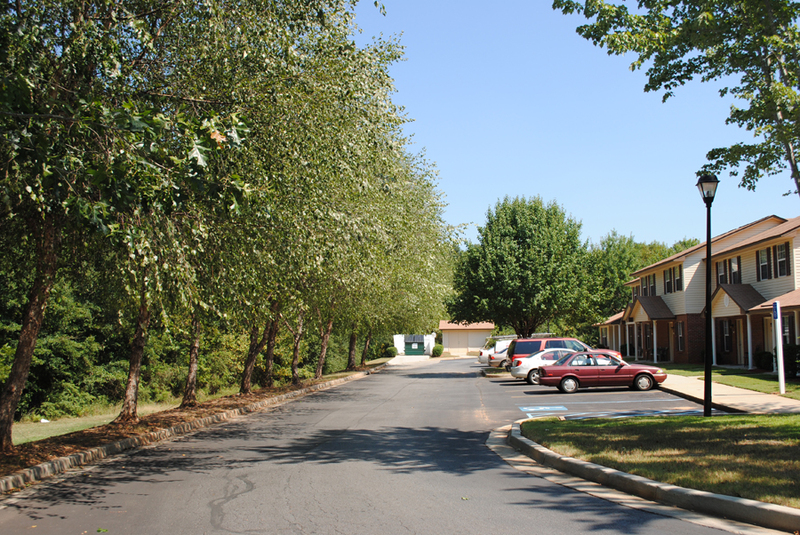 Heritage Apartments is on the left.